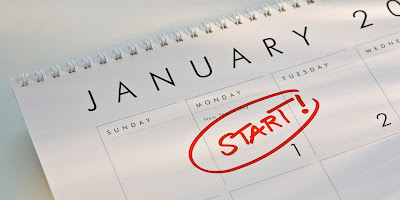 Have you come up with any resolutions for this upcoming year? We've all heard the phrase, "new year, new you", but when it comes to New Year's resolutions, some end up biting off more than they can chew. 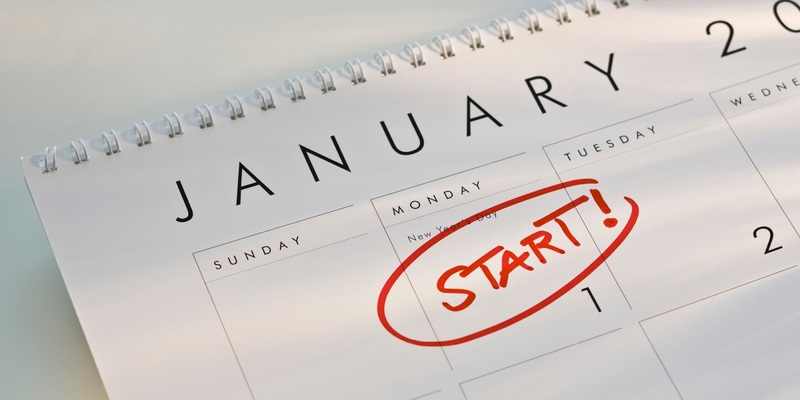 Instead of making drastic changes, start 2016 off right by making smarter resolutions! If you start with incremental changes, they will be much easier to keep up with and way more likely to form habits. 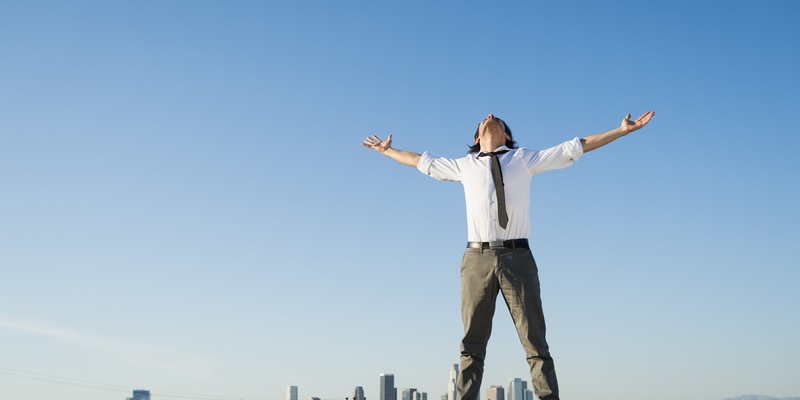 Read on for some healthy examples of realistic resolutions that will help you reach your goals. This resolution is always the hardest one to keep up with. You start out with good intentions and say something like, "no alcohol, no junk food, no sweets", or maybe even the dreaded, "no coffee". 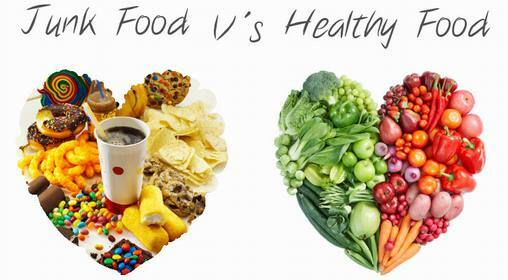 If you're making a resolution to stop eating or drinking a certain thing, chances are that it is because you are already consuming that thing on the daily! Cutting your favorites out of your diet can be a major lifestyle shock. Rather than setting your goal as a definitive no, try starting slow and merely cutting the occurrences in half, or majorly cutting back. When you cut it out completely, you're more likely to slip up, think you failed, and give up on the change. Cutting your intake in half is a lot more doable than thinking about 365 days without! One thing that is a huge resolution mistake: Vagueness. Your goal should be focused. If you simply say, I want to exercise in 2016; you may find yourself putting it off each day. Try to be as specific as you can. Maybe you've always wanted to run a marathon? My advice for you, especially if you haven't ran a mile since gym class, is to start slow. Give yourself mini goals that will encourage you to not give up. Hit the trail (or treadmill) twice a week. Once you're comfortable with that you can begin slowly increasing either the length or the frequency of your runs! Soon enough you'll be ready for what seemed impossible in the beginning. This year can be a beautiful year! Maybe you're ready to try a new skincare regimen, or change up your daily beauty routine? Whatever the case, we've got the tools for you! Maybe you're finally addressing some skin concerns that you just couldn't bear to deal with last year. The New Year is a perfect time to get a fresh start on your skin! Perhaps you are a woman that barely wears any makeup and you're slowly trying to transition. 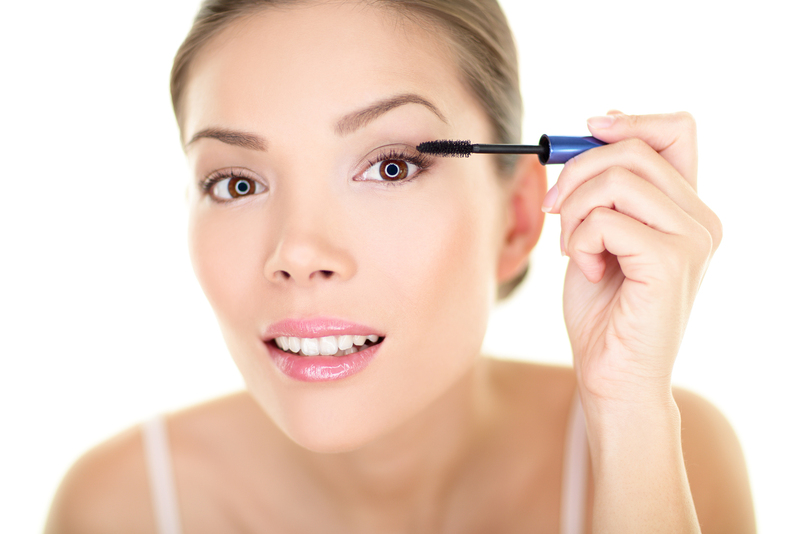 You can ease into a more dramatic look this year with one simple thing: Mascara! 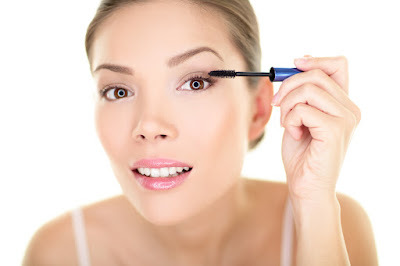 Mascara is one of the things that instantly brighten up a look. From there, you can go anywhere! I personally like to finish off the look with a natural looking blush and a shiny gloss, but the possibilities are endless! People tend to forget that resolutions are not just about giving things up. Make this year a happy year! Whether it's building your career, picking up a hobby, or just trying new things, make sure you set time aside this year for whatever makes you happy! It's okay to start small and it's okay to think outside of the box. Help yourself this year by making a list of things that might interest you, perhaps a list of career goals, hobbies that you've been putting off, maybe even new recipes to try. If you've always wanted to try writing, get a journal. If you've wanted to try yoga, join a weekly class. Make happiness happen by giving yourself time to figure out what it is that you enjoy, and then doing that activity! Whatever your resolution may be, remember to start small and don't give up!